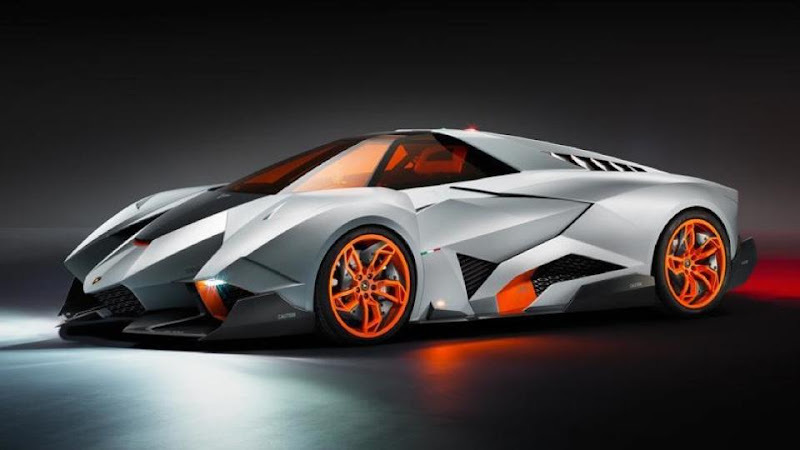 *** UPDATE: promo and brand videos added ***Viva la Lamborghini! The Italian iconic marque is celebrating its 50th anniversary this year. A part of this ceremony was not only a global premiere of the monstrous Veneno supercar at Geneva but also a massive tour of 350 Lamborghinis gathered together from all over the world ..
Bugatti Veyron GS Vitesse WRC - the fastest open-top car in the world. Officially! Bugatti has issued the following press release:*** To download full set of high resolution pictures click here. *** 408.84 km/h: Bugatti Veyron 16.4 Grand Sport Vitesse sets world speed record for open-top production sports cars - Bugatti Grand Sport Vitesse officially the fastest roadster in the world- Chinese racing driver Anthony Liu at the wheel of the record-breaking Bugatti- The world record vehicle celebrates its world premiere at the Shanghai Motor ShowWolfsburg/Molsheim, 11 April 2013 – The world’s fastest roadster is a Bugatti ..
Weber Sportscars is a very low volume Swiss manufacturer which emerged in 2007. Established in 2002 by Roman Weber, this small company has been developing its first model ever since. 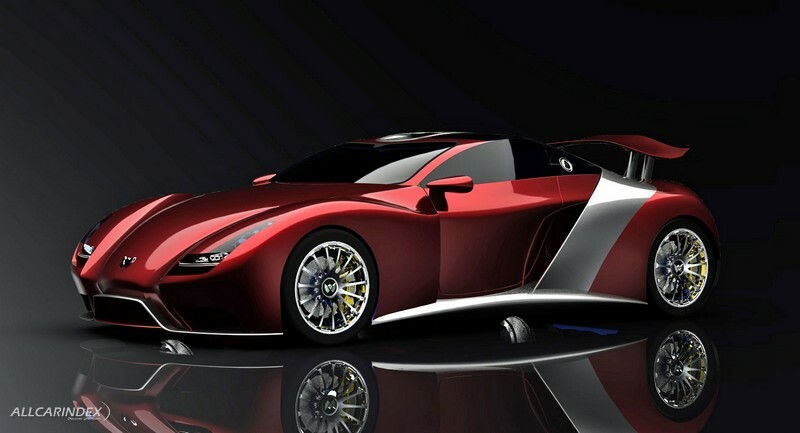 The prototype of a bravely named F1 Faster One was brought to the supercar venue – Monaco and took its world premiere at the 4th Top Marques show .. 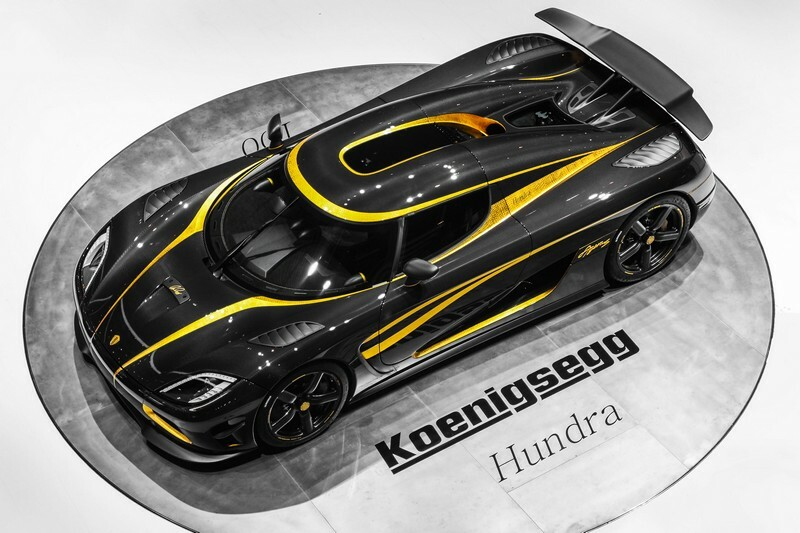 Revealed several days ago at Geneva the one-of-a-kind Koenigsegg Agera S Hundra has been created for a passionate and apparently rich car collector. A unique carbon fiber masterpiece has been finished just on time to celebrate Swedish company’s tenth anniversary .. It is here. The most anticipated, the most speculated performance car of the year, if not decade, has taken its long-awaited moment of glory under the bright spotlights today at Geneva. 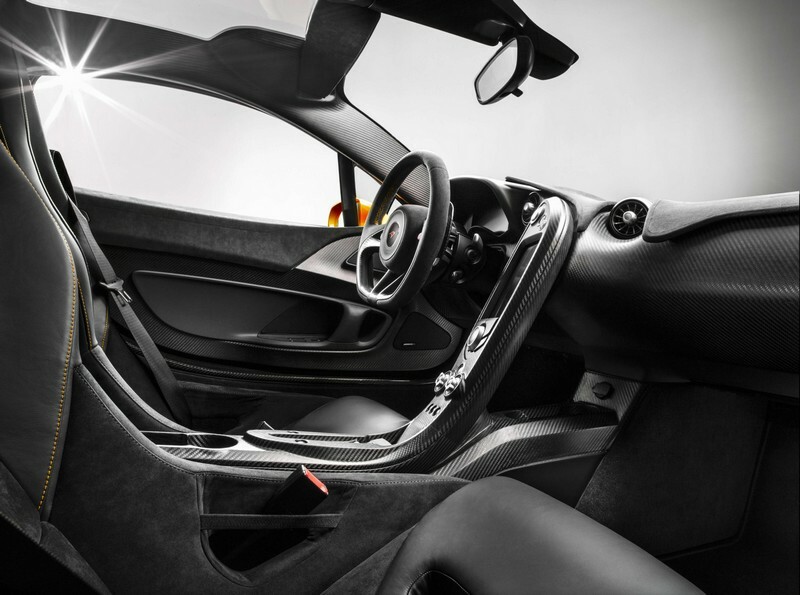 Please meet the LaFerrari - a Special Limited Series model, a direct successor of the iconic Ferrari Enzo hypercar ..
McLaren has issued the following press release:THE McLAREN P1™: THE INSIDE VIEW- ‘Shrink wrapped’ design theme extends to the minimalist cabin- Extensive use of carbon fibre throughout the cabin maximises weight-saving- The cockpit ‘of a fighter jet’The McLaren P1™ has a clear goal: to be the best driver’s car in the world on road and track .. It is finally here! 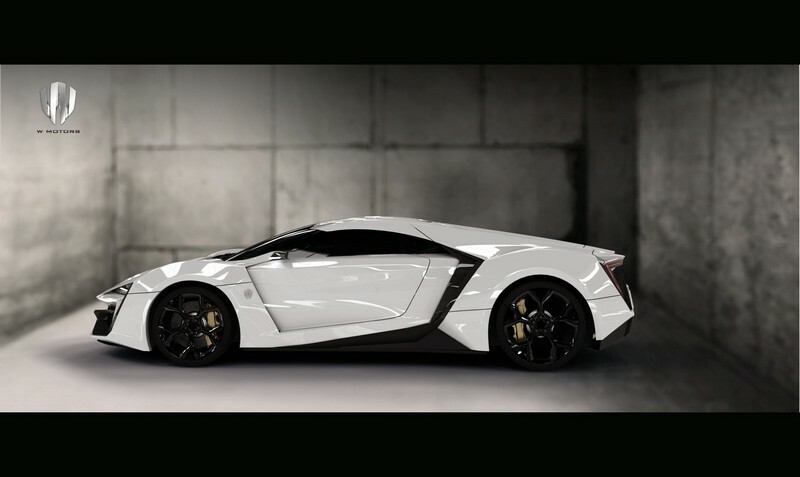 The teased and speculated first Arabian supercar the Lykan HyperSport was unveiled yesterday under the spotlights of the Qatar Motor Show 2013 in Doha. 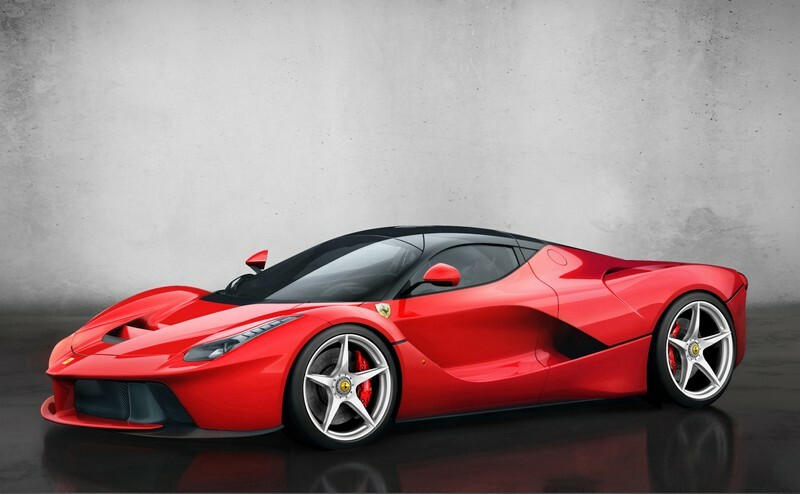 As previously explained, this extraordinary hypercar will be powered by a flat-six twin-turbo engine developing 750hp and 1000Nm of torque ..
World premiere will take place during the press conference today (28th of January) at Doha, Qatar Motor Show - 16:15, Doha time. Stay tuned!. ..
Two days are left until an anticipated newcomer to supercar arena is officially premiered for the world. 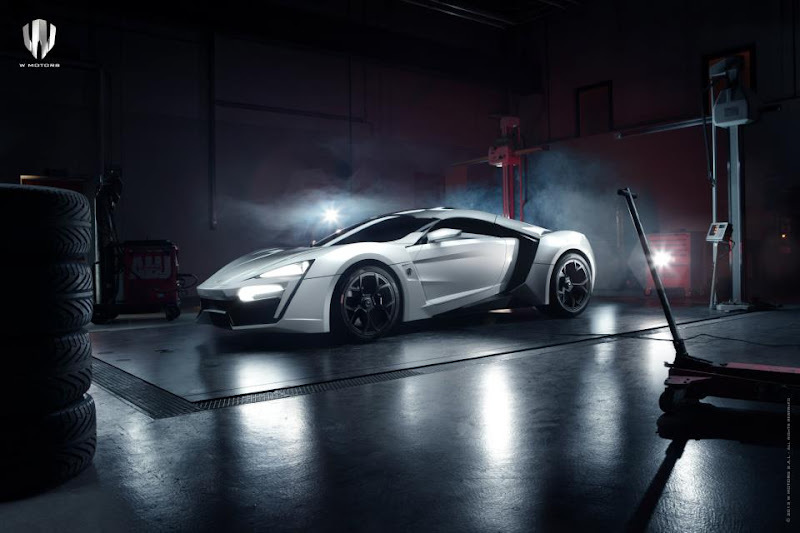 Previously announced, the first Arabic supercar – the Lykan HyperSport - by Lebanese company W Motors will bow at the Qatar Motor Show on the 28th of January ..